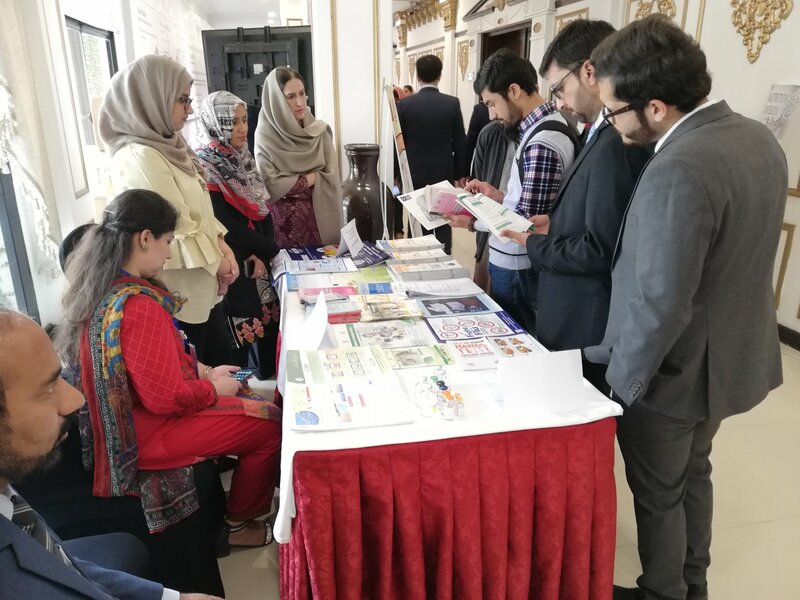 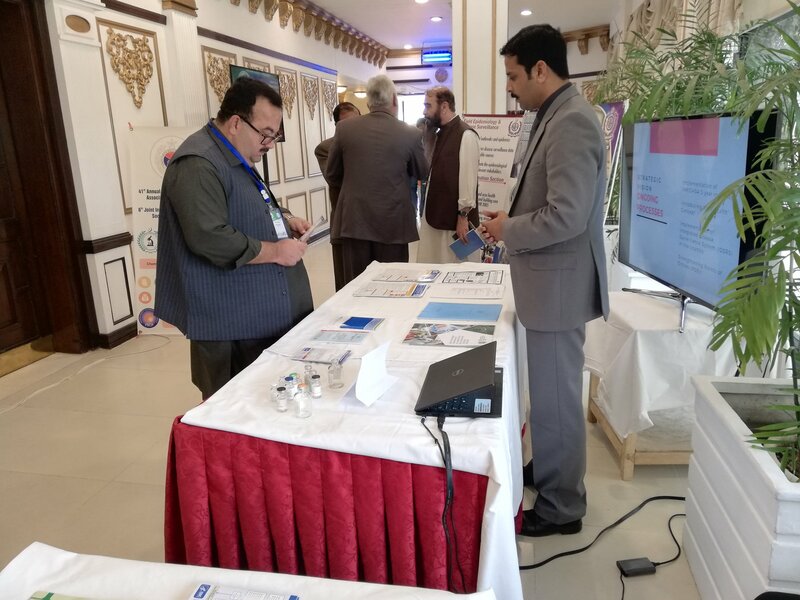 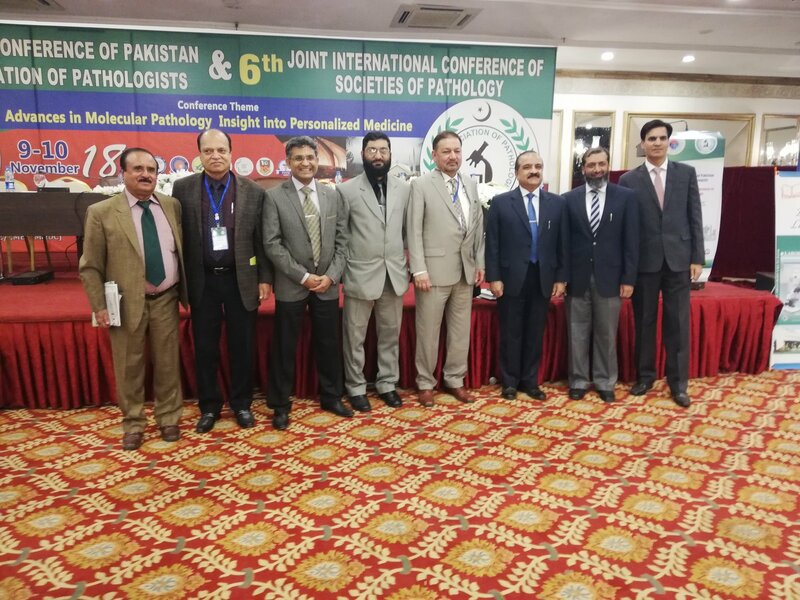 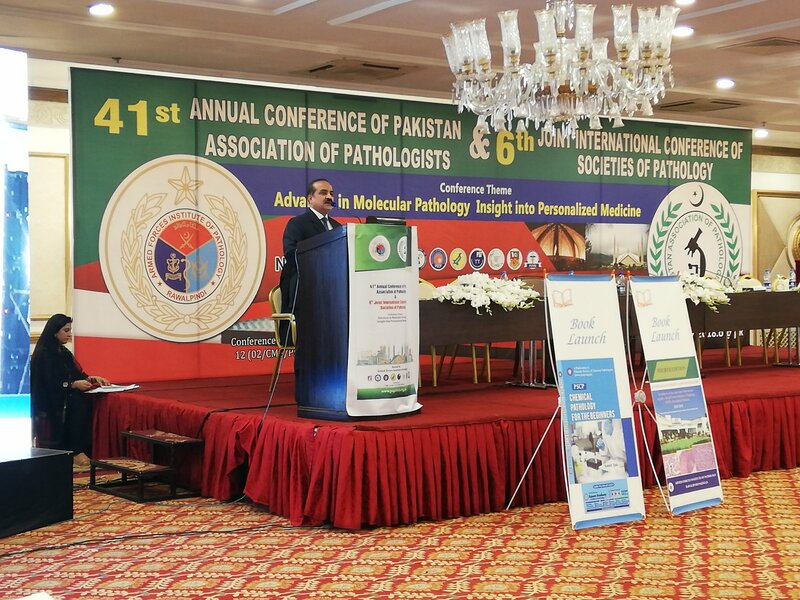 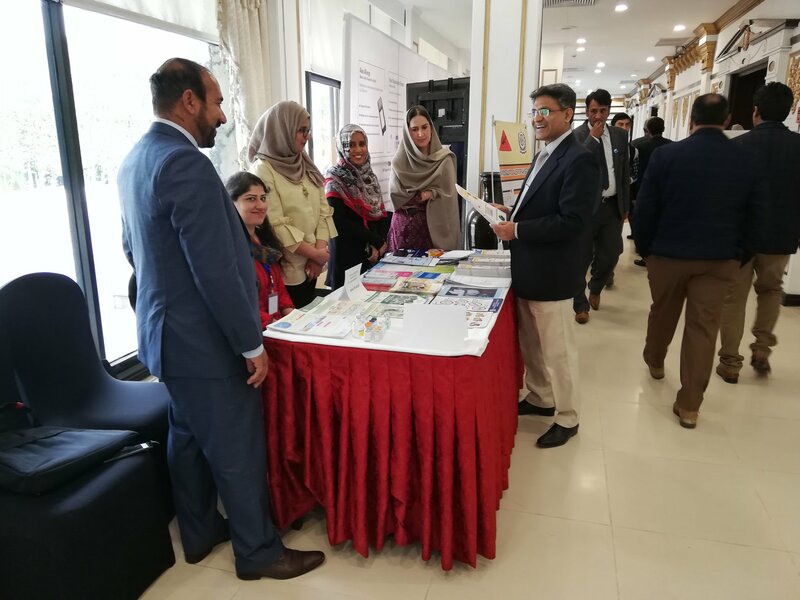 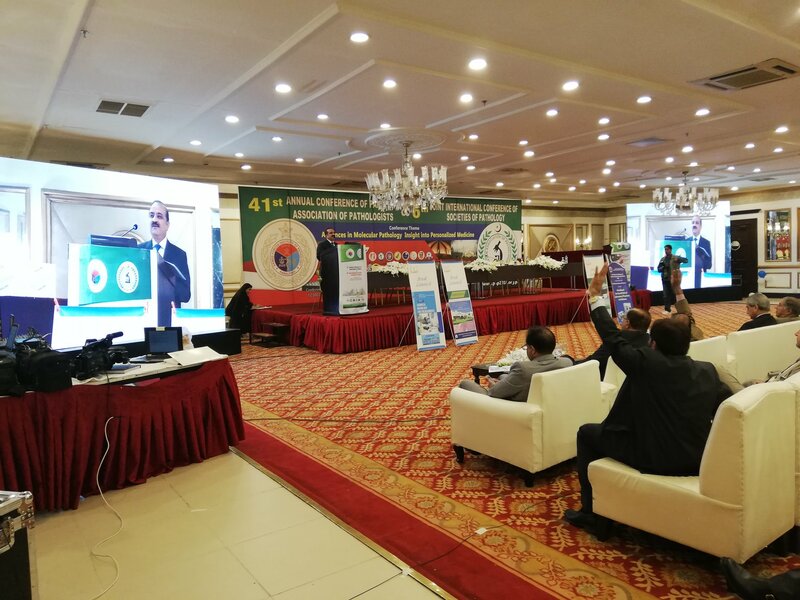 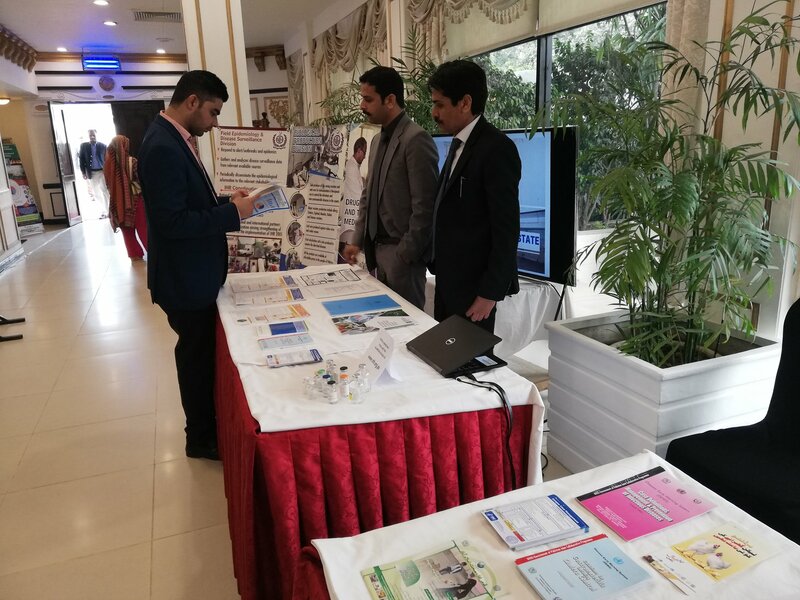 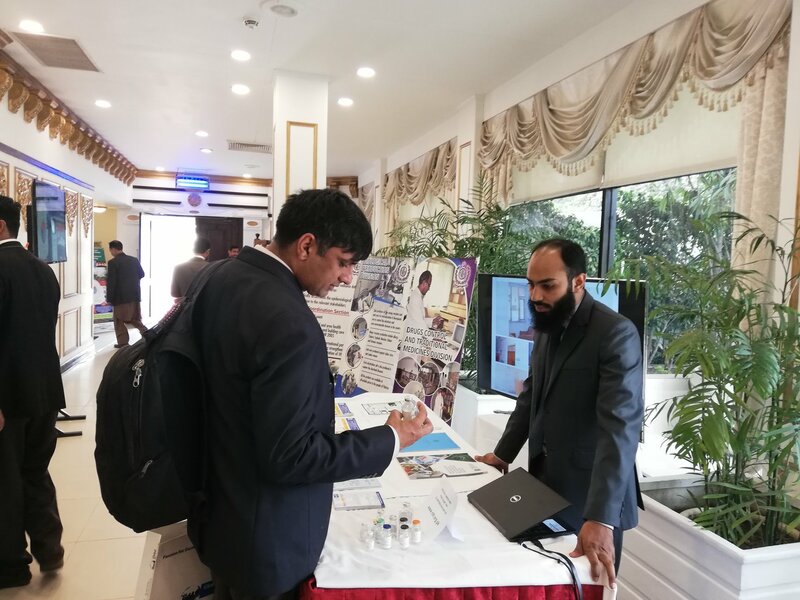 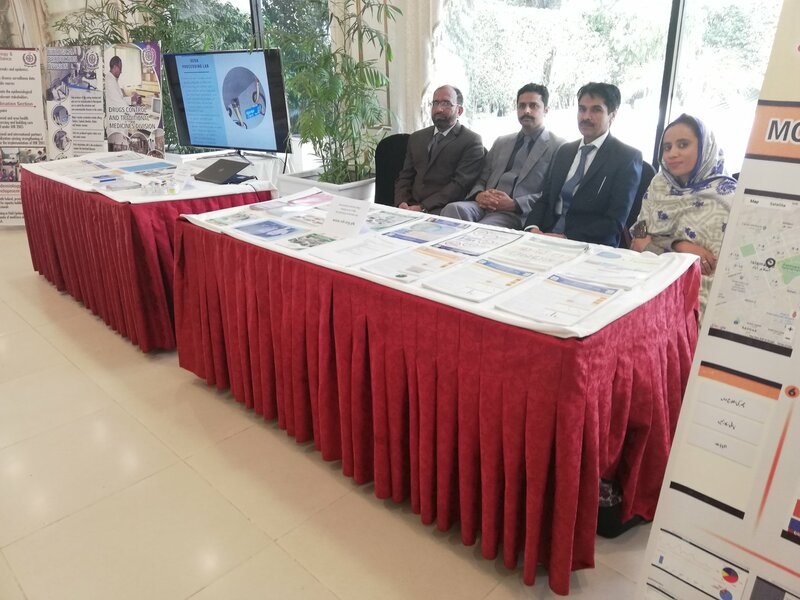 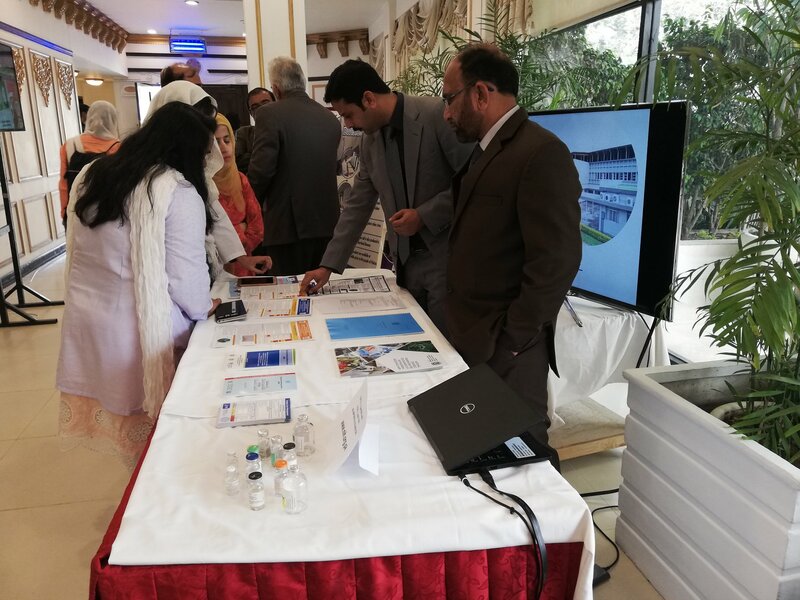 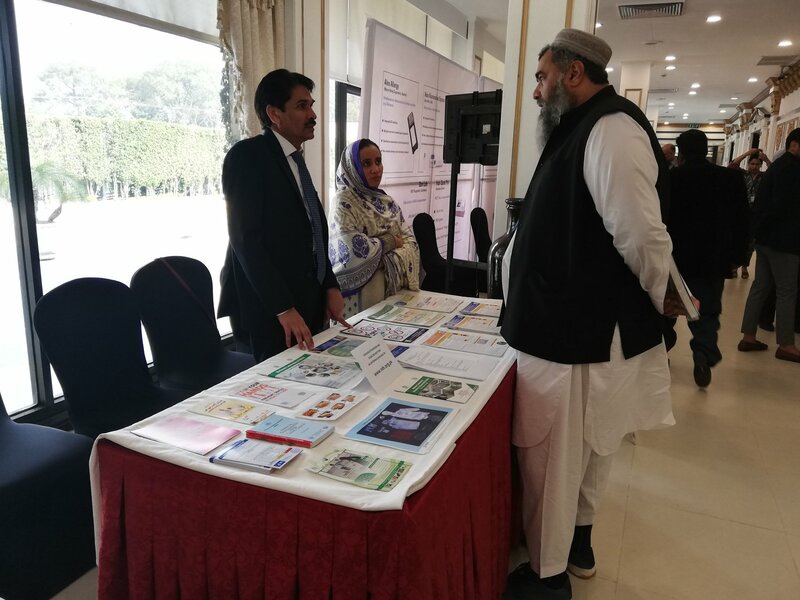 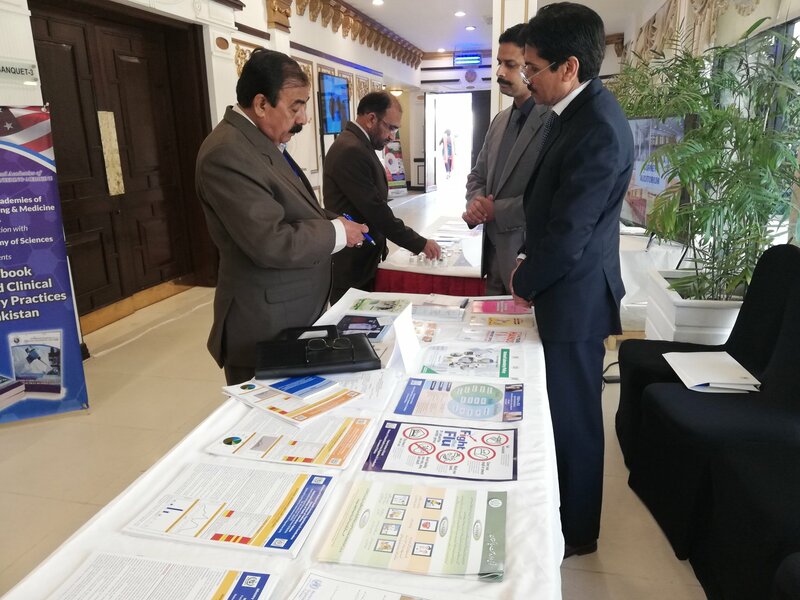 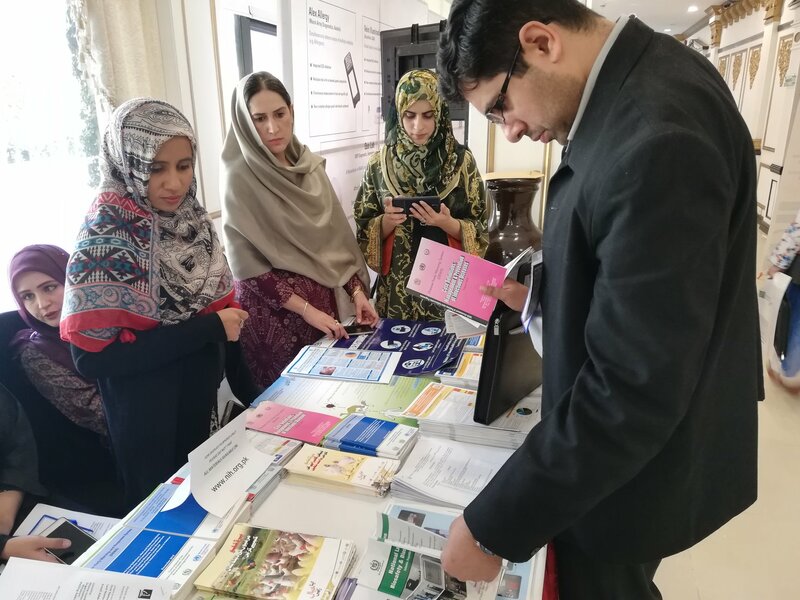 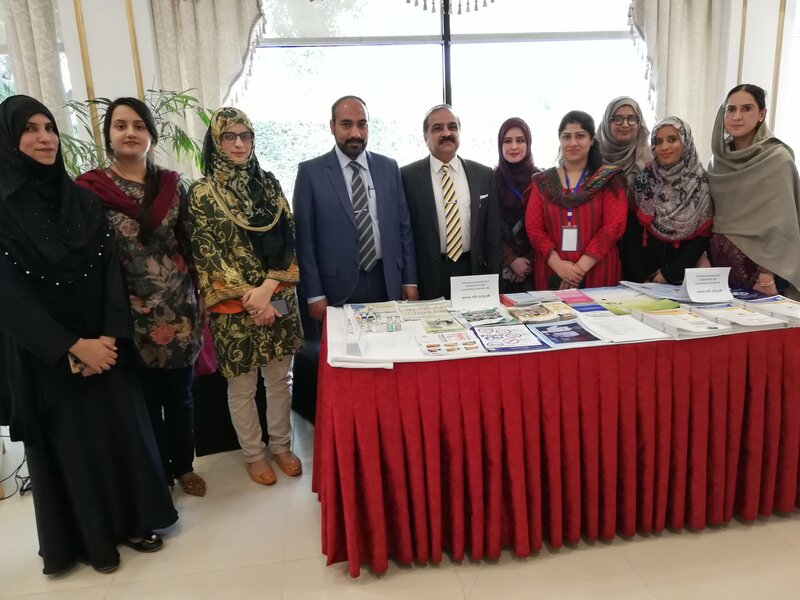 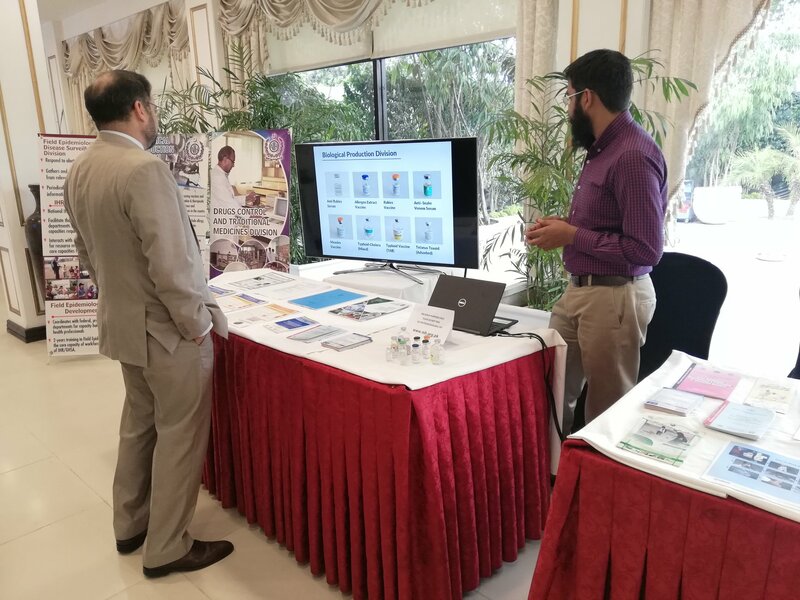 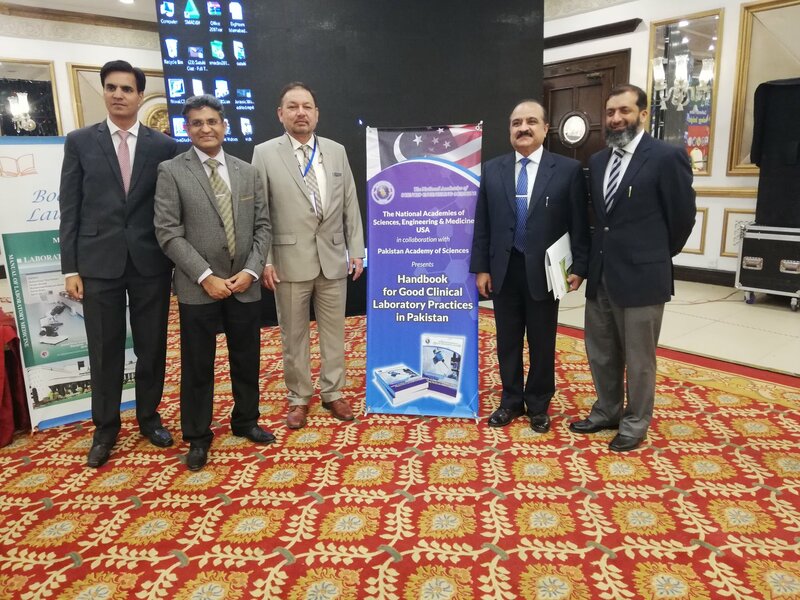 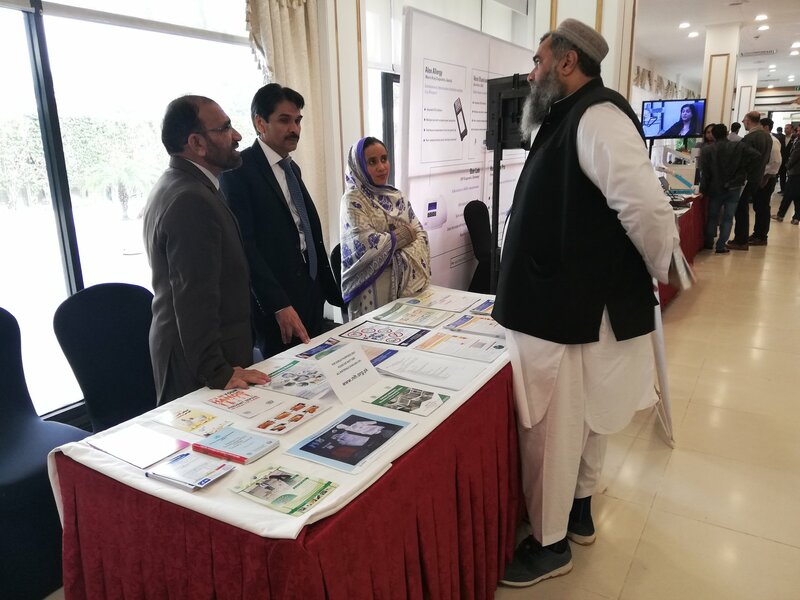 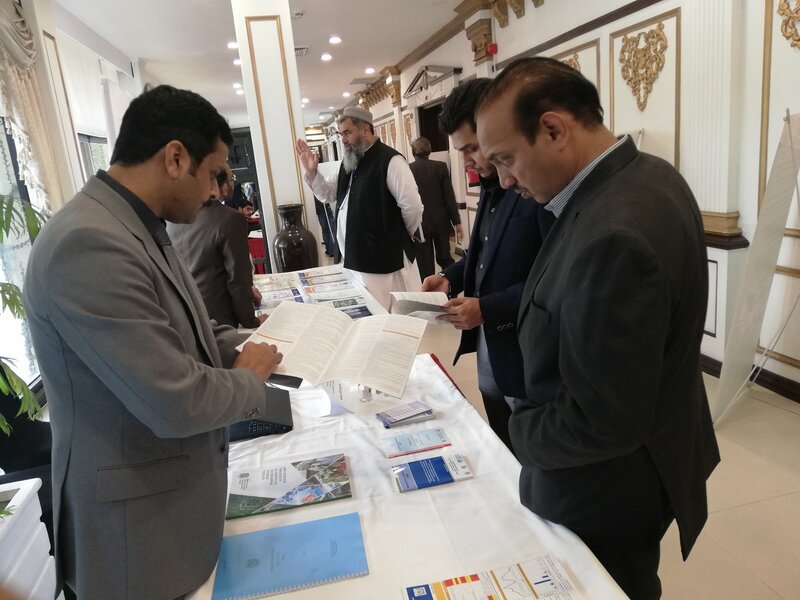 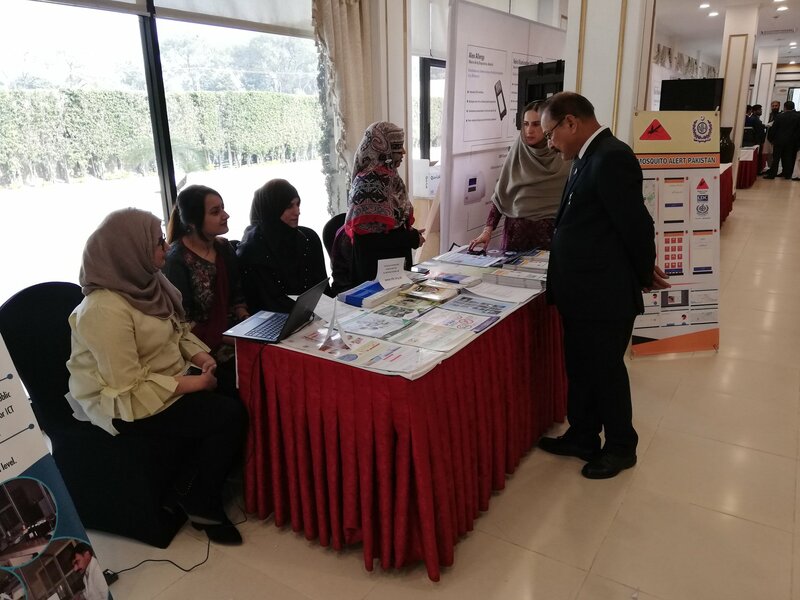 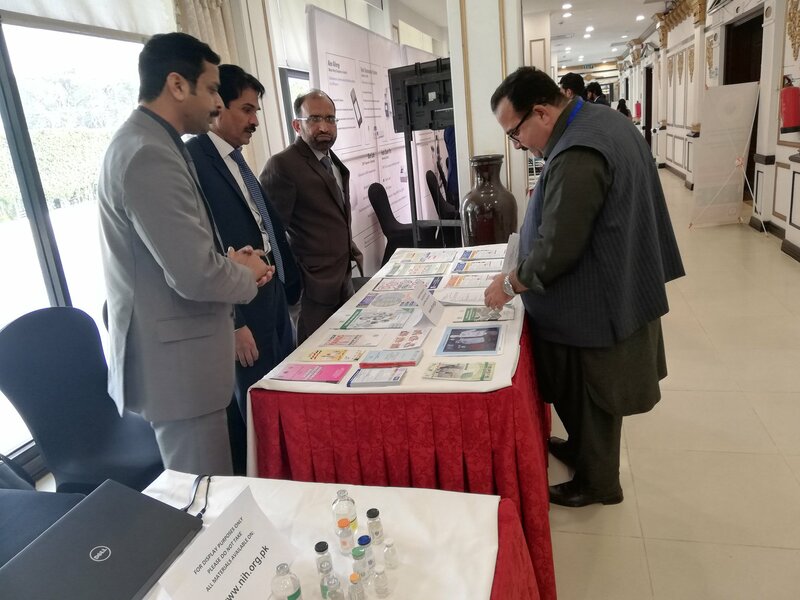 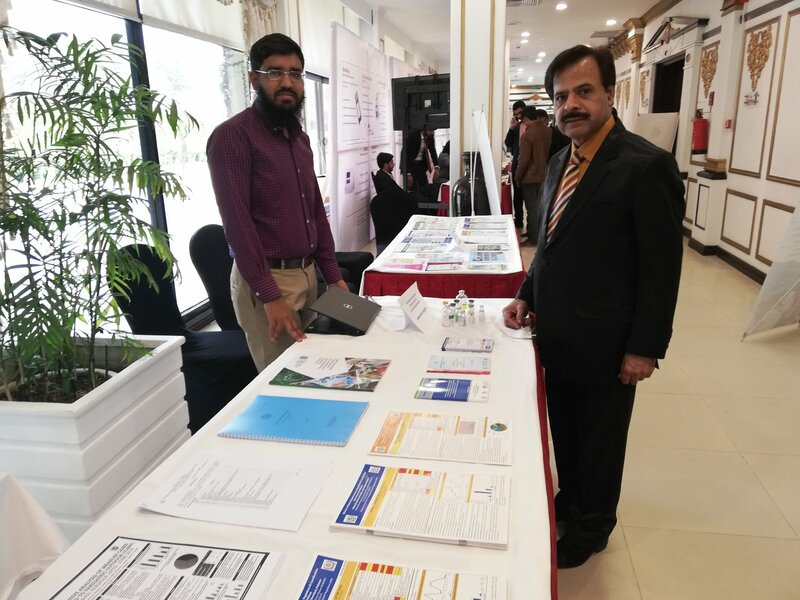 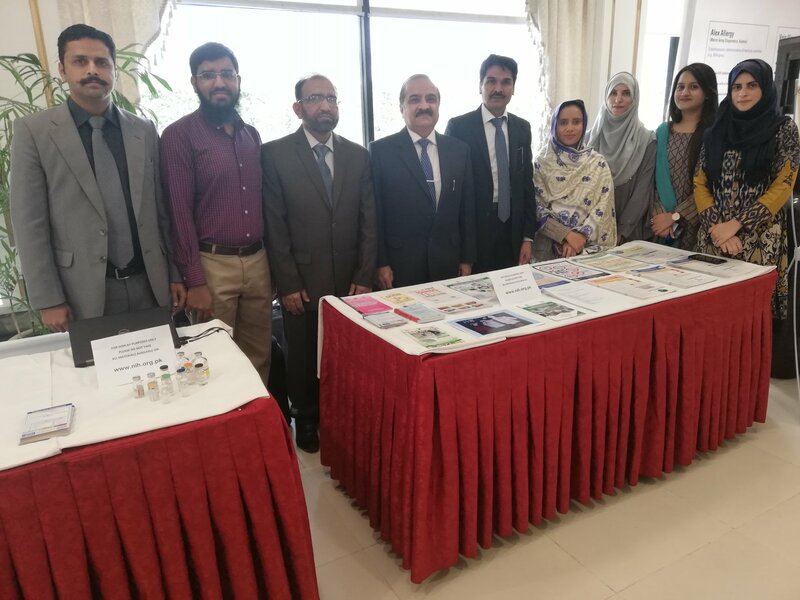 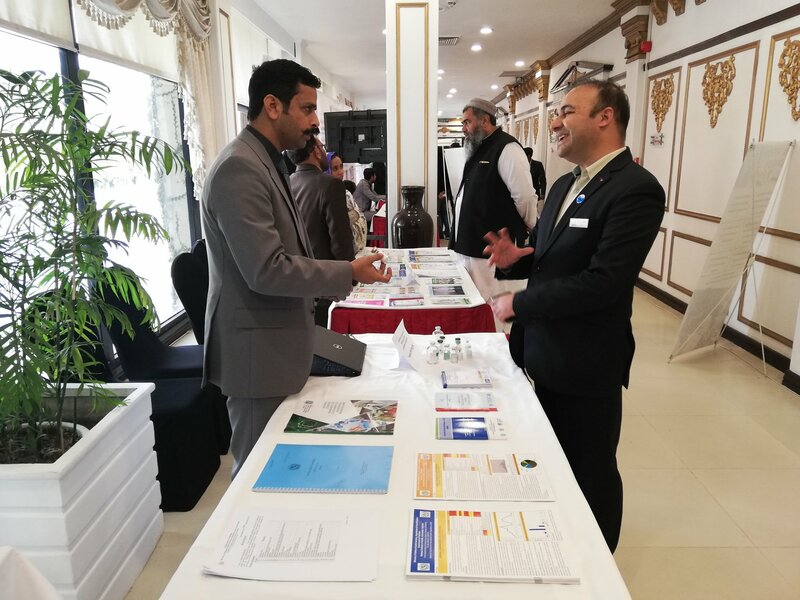 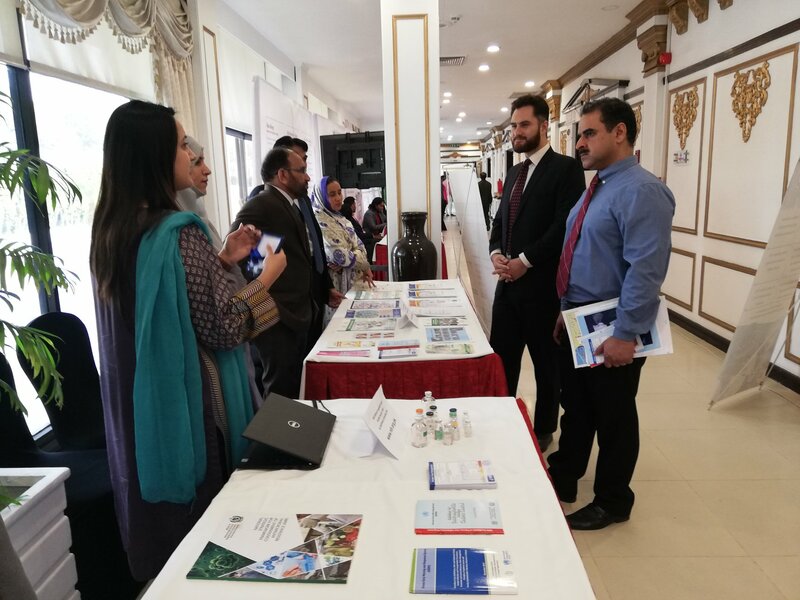 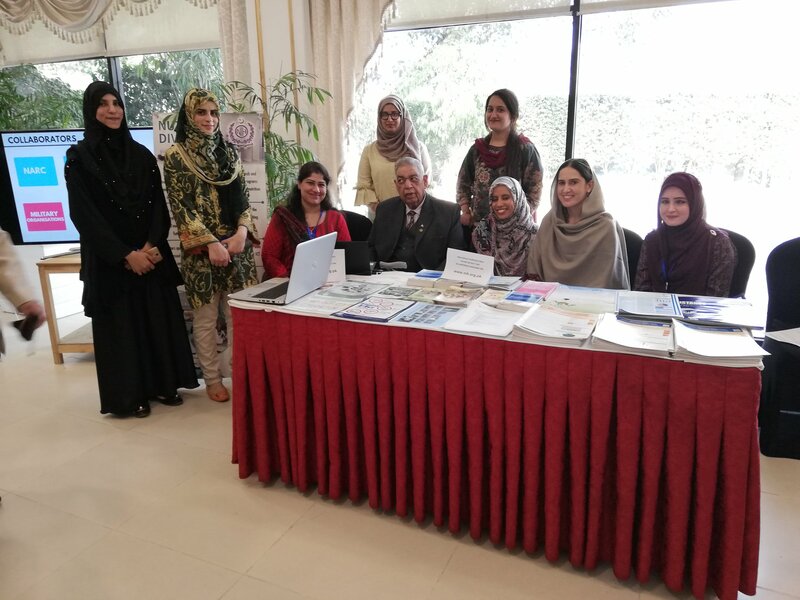 National Institute of Health setup and displayed its products and awareness material stall at 41st conference of Pakistan Association of Pathologists & 6th Joint International Conference of Societies of Pathology conducted by Armed Forces Institute of Pathology (AFIP) from 9th to 10th November 2018 at Rawalpindi. 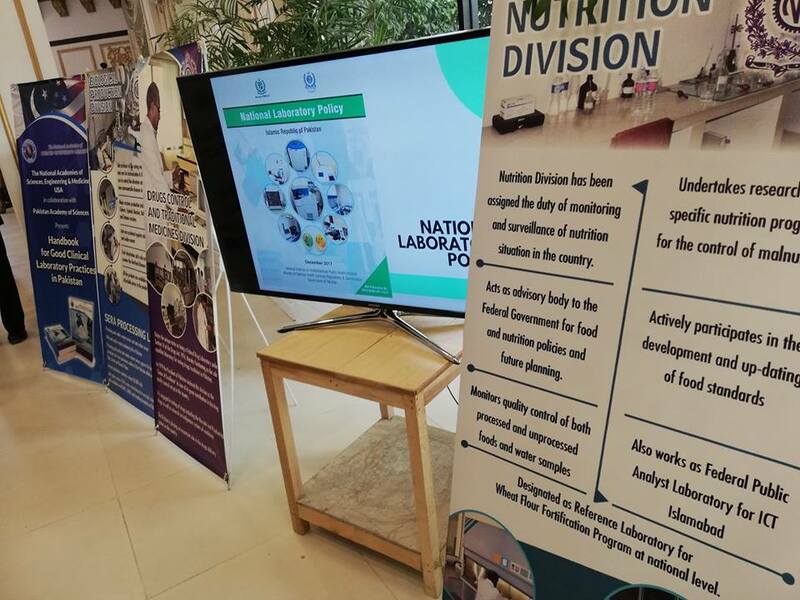 A team of Scientific Officers under the supervision of Executive Director, National Institute of Health (NIH) Brig. 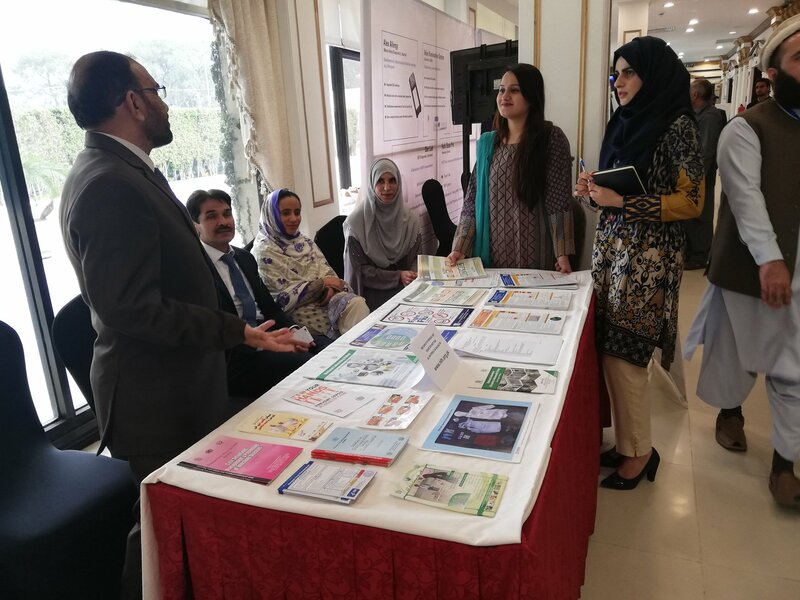 Dr. Amir Ikram NIH, presented at the Stall and facilitated the attendants from various healthcare and public health disciplines.